The Anne Frank House offers special programs for groups. You can opt for an introductory program or an educational program for your class. 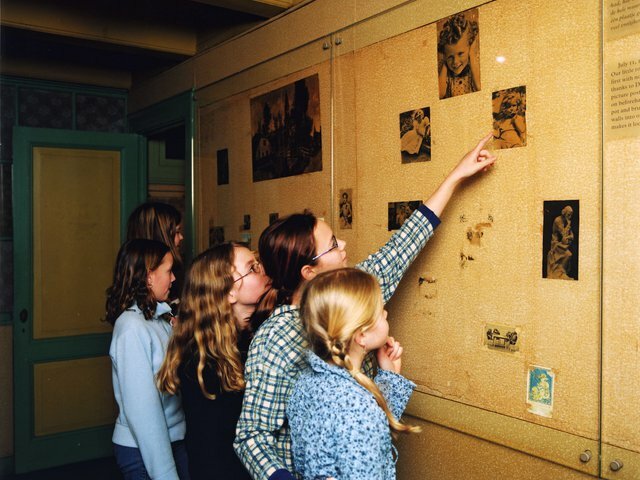 The Anne Frank House offers educational programs for primary schools, secondary schools (for different school types), and vocational schools. Read more about the available options and book a visit. Book an introductory program to start off your visit of the museum. In 30 minutes, we take you through the history of Anne Frank in the context of the Second World War and the persecution of the Jews. Your group will be well prepared for the visit.